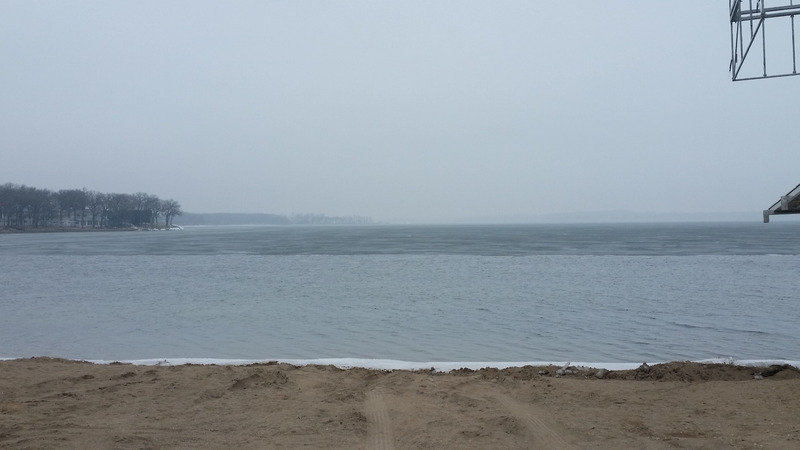 With East Lake being completely free of ice, it looks as if West Lake isn't far behind! Our dock crews have been hard at it for the better part of a week on East Lake, which means boat hoists will start to be set in place very shortly. So if you are thinking of purchasing a new dock, boat hoist, or any of our Blue Water accessories - there is no better time to call! 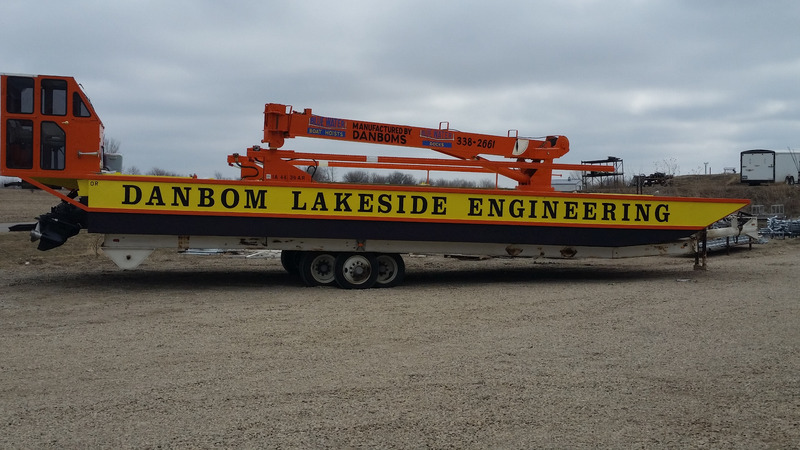 We have a very limited amount of reconditioned hoists in stock, but are taking trade-ins as we speak. If you don't see what you're looking for in our Inventory; Don't hesitate to call today!